Were You Arrested for Drunk Driving in Belchertown, MA? Call an OUI Attorney Now. Being stopped, questioned, and arrested for driving under the influence of alcohol or illicit substances (more commonly referred to as an OUI in Massachusetts), can be a frightening and upsetting experience. However, with the right legal help, you can potentially have the charges against you dismissed or reduced. At the Law Office Criminal Defense Attorney Thomas Kokonowski, we examine the evidence of each case and determine what law enforcement may have done incorrectly in order to have evidence against you thrown out of court. We also look at other defenses, including medical conditions or medications that may have caused you to fail sobriety testing even if you hadn’t been drinking. 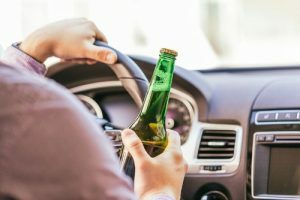 Learn more about how a DUI lawyer in Belchertown, MA can help you.